We’ve gathered data on the bestselling royalty-free stock content for September 2018. Compiled below in their respective Likeboxes, we bring you 123RF’s bestselling stock content: photos, vectors, footage, and audio. Click the image to visit the respective likebox collection. 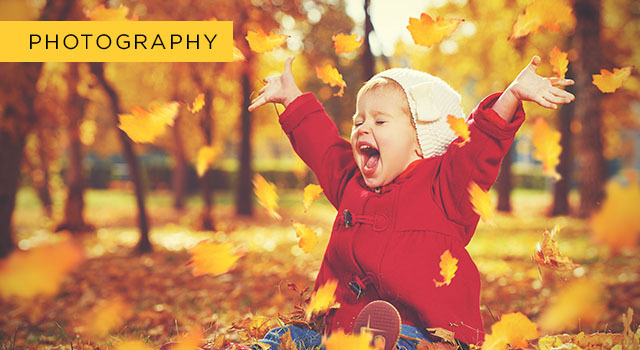 September’s top stock downloads saw images featuring autumn as the favorite setting. This coincides with the fall season that extends up to November. Health was another major theme of September’s top downloads. This includes photos of a clean diet and images of self care. The later consists of workouts and medical care based images. Corporate culture was highly evident in the past month’s collection. Finally, spending quality time with loved ones was yet another strong feature in the photography section. Similarly, the trend for the top stock downloads trickled down into the vectors section. The month of September had plenty of autumn inspired illustrations. September also witnessed a growing demand of Mid-Autumn festival based designs. 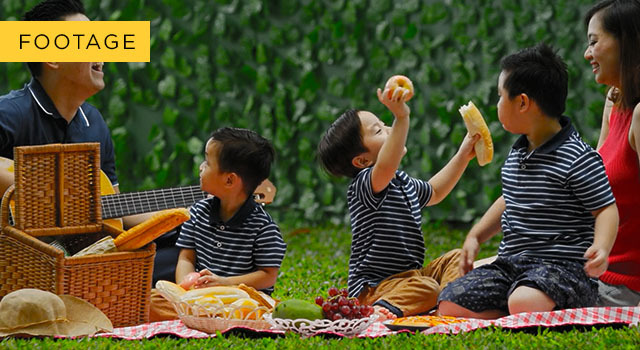 This harvest festival is predominantly celebrated by the Chinese and Vietnamese community. With Halloween due to arrive soon, September also contained Halloween inspired vectors. These illustrations are templates for party invites and posters. Corporate culture footage were strongly evident in September’s video clip bundle. These footage focused on aspects like team building and new cutting edge technology for businesses. Footage showcasing friends and family sharing a meal also was one of the month’s top downloads. A couple of cityscape footage also made its way into the highest downloads for September. 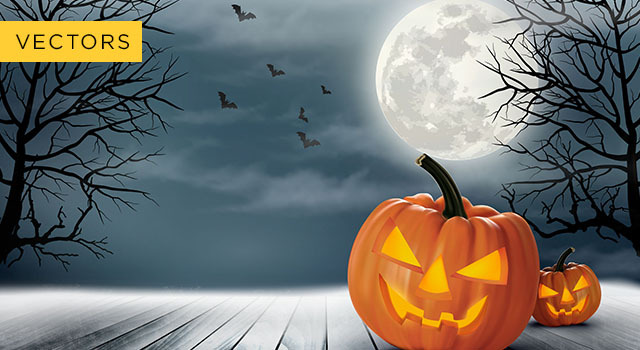 In the month of September, haunting audio clips were one of the most popular downloads, due to the upcoming Halloween celebration. 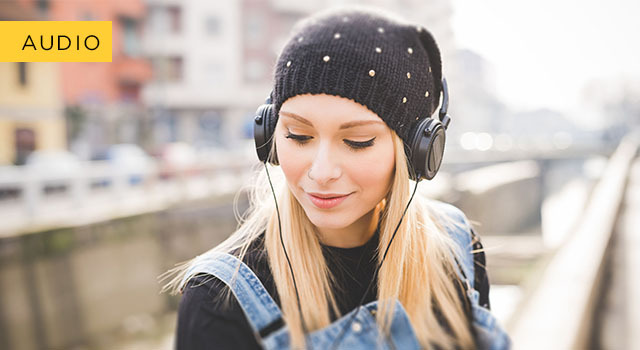 In addition, a couple of calming ukulele tracks were also one of the month’s favorite hits. Finally, energetic and upbeat tracks was just as much in demand as their relaxing tunes.